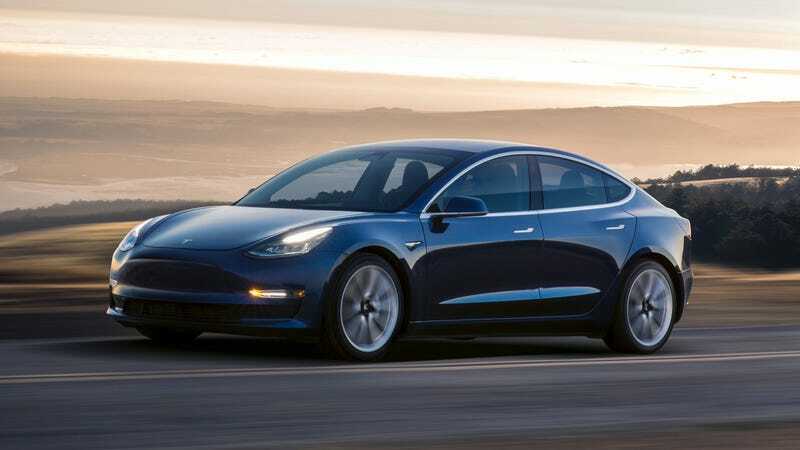 You might have been forgiven for thinking that the Model 3 was the only car that CR published a reliability score on, since it was one of the only ones mentioned in a press release issued by the company Thursday afternoon. But it, in fact, was one of many new cars the publication hasn’t driven that were given scores. The scores for cars they haven’t seen, according to Consumer Reports, are based on consumers’ experiences with other brands’ models that are actually on the road, in addition to what the publication knows about what components a given new vehicle will be using, and how similar those components are to those in existing models. Ever since Consumer Reports declared Model S to be the best car ever and then revoked the rating after being questioned by Tesla skeptics, they have lowered the integrity of their automotive reporting by singling out Tesla to a degree that is absurd, unnecessary, and misleading, implying for example that our cars are unsafe, underperforming and unreliable based on tests and surveys that lack basic scientific integrity. Regarding its predicted reliability rating for Model 3, it’s important to note that Consumer Reports has not yet driven a Model 3, let alone do they know anything substantial about how the Model 3 was designed and engineered. Time and time again, our own data shows that Consumer Reports’ automotive reporting is consistently inaccurate and misleading to consumers. We have urged them multiple times to correct this, and they’ve refused. We believe this refusal is rooted in the fact that their coverage of Tesla generates significant attention for the publication. The Tesla statement then went on to cite examples of what Tesla described as “misleading coverage,” like an instance in April, when CR downgraded the Model S for not having automatic emergency braking, a feature which the company had in fact just installed.